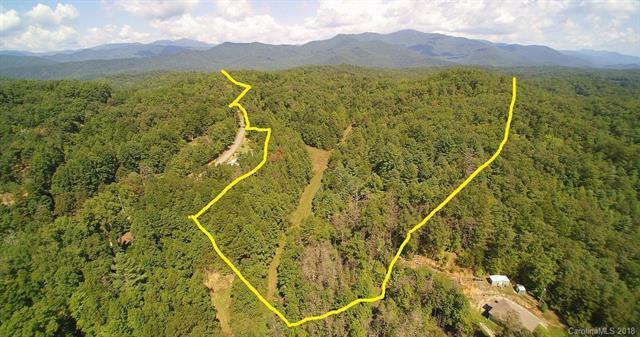 Fontana Lake area, Graham County, Pristine property consisting of 24.53 Ac. 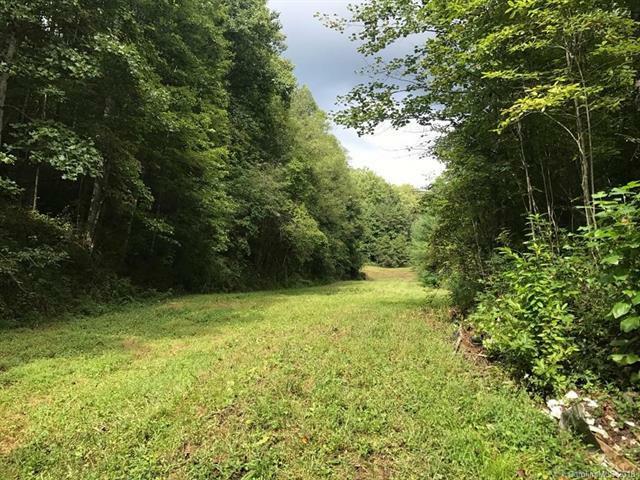 Rolling wooded acreage and large fields. Developmental with potential for numerous home sites. When the leaves fall there is a great view of Fontana Lake. Old logging roads make it easy to walk thru the property. A huge Oak tree sits above the land. Beautiful timber. 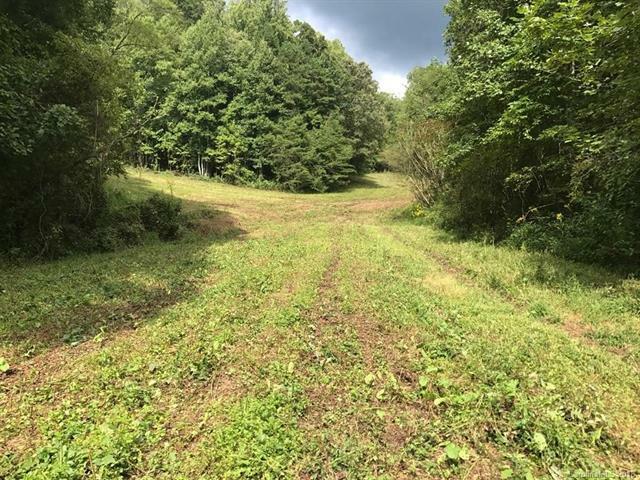 Level to rolling pastureland for the horses and cattle. 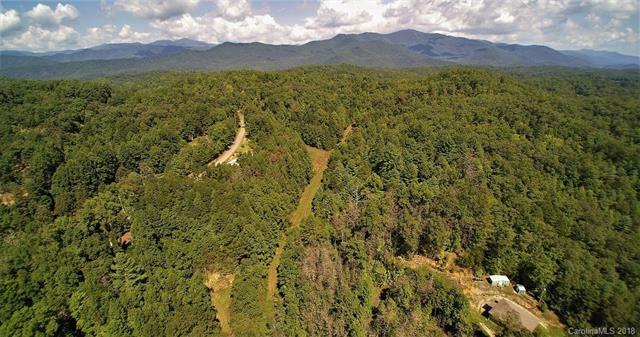 A great place for your cabin in the woods or farmland. Private easy access. Call for more info. Offered by . Copyright 2019 Carolina Multiple Listing Services. All rights reserved.